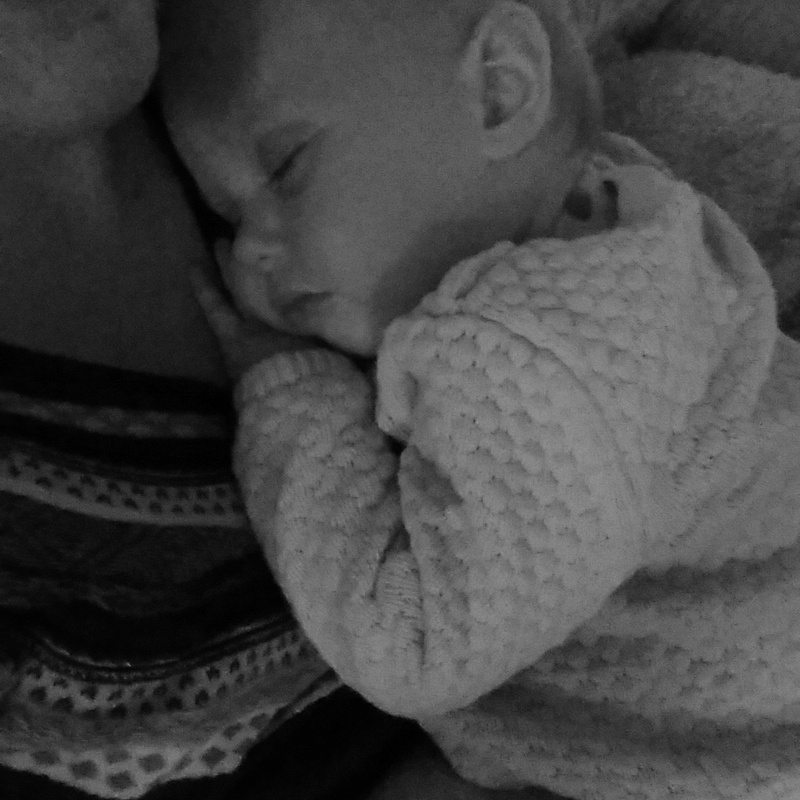 I love this photo, Mabel rarely naps on me these days, but this particular day she wouldn’t go to sleep in her pushchair like normal, instead she cuddled up to me and fell asleep. It was so nice! 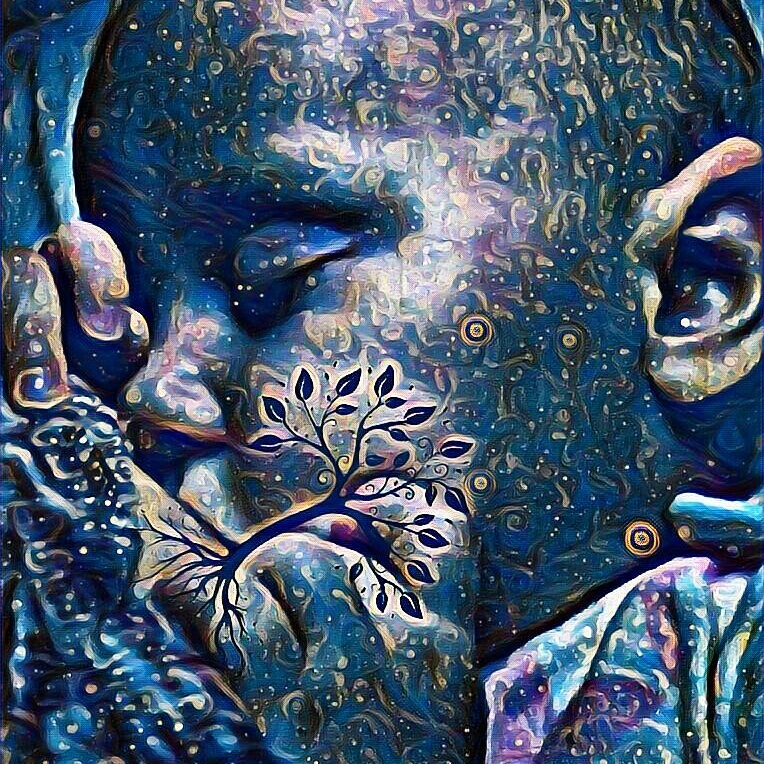 This picture was inspired by the tree of life photos I have seen on social media. Yesterday my breastfeeding journey came to an end and I wanted a picture to mark this huge milestone. It’s a real bittersweet moment as much as I felt ready to stop, to get my body back (I’ve either pregnant or breastfeeding for 2 whole years! ), and to be able to eat dairy again, I feel heartbroken that it has ended and my little baby needs me no more. Having said that I am looking forward to the next part of our adventure.